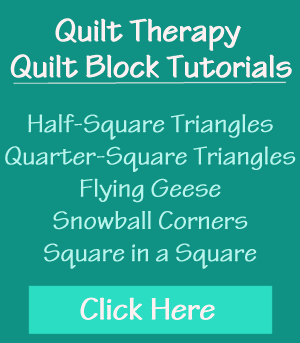 Aurifil threads has been sponsoring my yearly BOM quilts since 2013! Abbi May’s Fabric Shop has been sponsoring my yearly BOM quilts, Christmas in July projects, baby quilts and sew much more since 2007! And both of them will be sponsoring my 2018 Row of the Month, “Windowsill Wonders,” too! YAY for such awesome sponsors!!! Thank you!! !